Tarzanimals – Free Quilt Pattern! 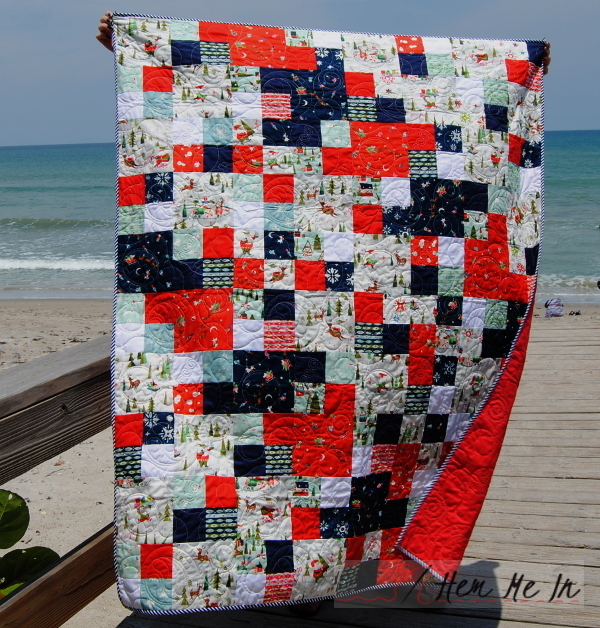 The Way Up North blog tour continues with a stop at HEM ME IN, where Bonnie is sharing this fun and super easy to make Scrappy Squares Quilt. 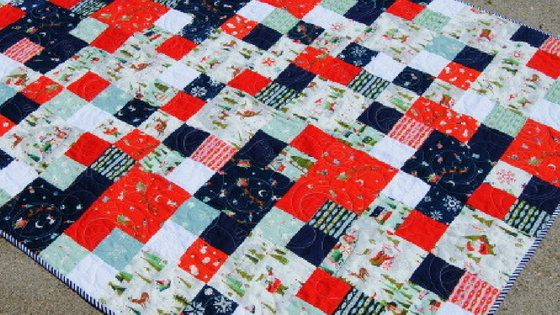 We love the playful look of this festive quilt – even at the beach in July! 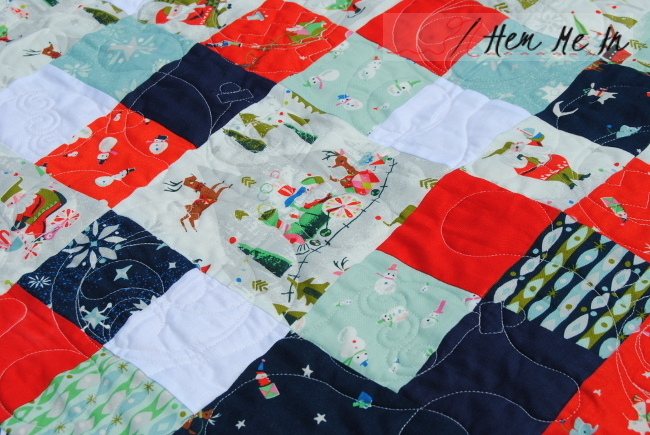 Find out more about this quilt on Bonnie’s BLOG, and catch up with Bonnie on Instagram @hemandbind. You can follow Way Up North designer, Jill Howarth, on Instagram @zippyboro. Way Up North is available now at your favorite local and online quilt shops! © 2018 Riley Blake Designs. All Rights Reserved.